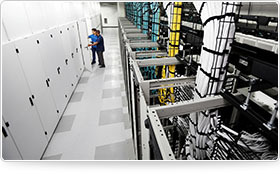 NetCare Service is network maintenance contract available 24 hours a day, 7 days a week, 365 days a year in which we offer network support allowing you to keep the stability and continuity of network infrastructure, minimizing downtime in case of failure providing a fast diagnosis and solution to the problem. 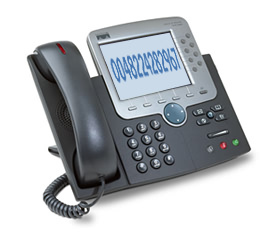 NetCare Service provides first and second line support along with TAC case service and coordination of network/hardware troubleshooting with TAC engineers, on-site hardware replacement and configuration to back as soon as possible network health and stability with prior failure. The service allows problem escalation and direct contact with our CCIE engineer remotely (via phone, email, live chat, and Cisco WebEx) or at a customer site in case of critical issue. NetCare service is recommended to companies and institutions that use cutting-edge technology but don not have the competence or resources to the maintenance and troubleshooting. In a situation when there is a problem with the network, time is critical to minimize the consequences of a failure and to restore full availabilty. In the case of critical infrastructure components recommended approach is proactive network monitoring to detect problems at an early stage of their occurrence and minimize downtime of critical systems. Proactive network monitoring is recommended in environments where the expected availability of the IT systems at the level of 99.999%. 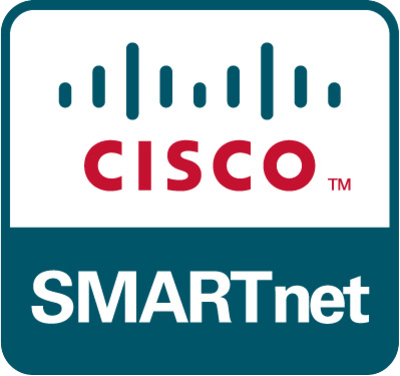 Cisco SMARTnet is Cisco technical support service for customers who need full support in maintaining the Cisco OS software and hardware replacement guarantee in case of failure within the time specified by the Service Level Aggrement (SLA).